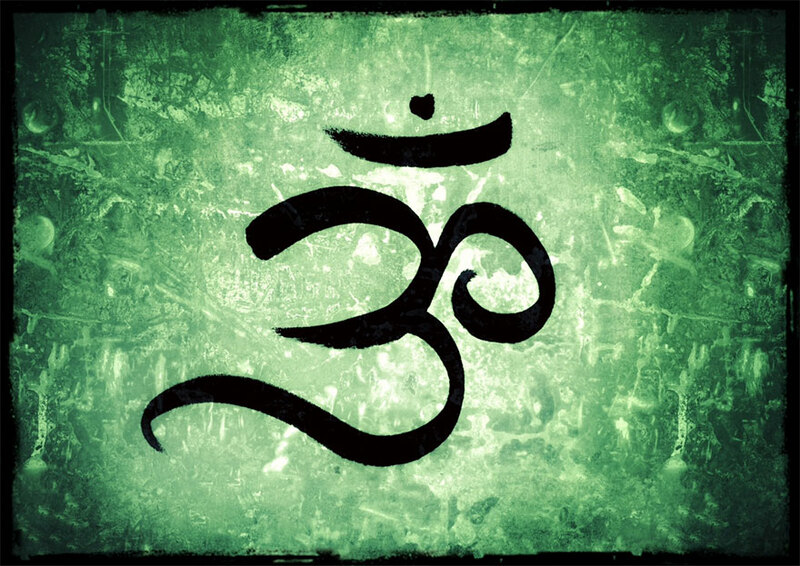 This closes the pronunciation of Om just as deep sleep is the final stage of the mind at rest. 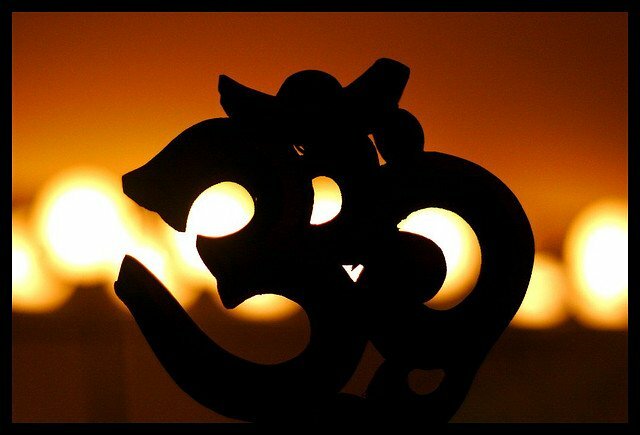 Whenever Om is recited in succession there is an inevitable period of silence between two successive Oms. This silence represents the “fourth state” known as “Turiya” which is the state of perfect bliss when the individual self recognizes his identity with the supreme. The chanting of Om drives away all worldly thoughts and removes distraction and infuses new vigour in the body. When you feel depressed, chant Om fifty times and you will be filled with new vigour and strength. 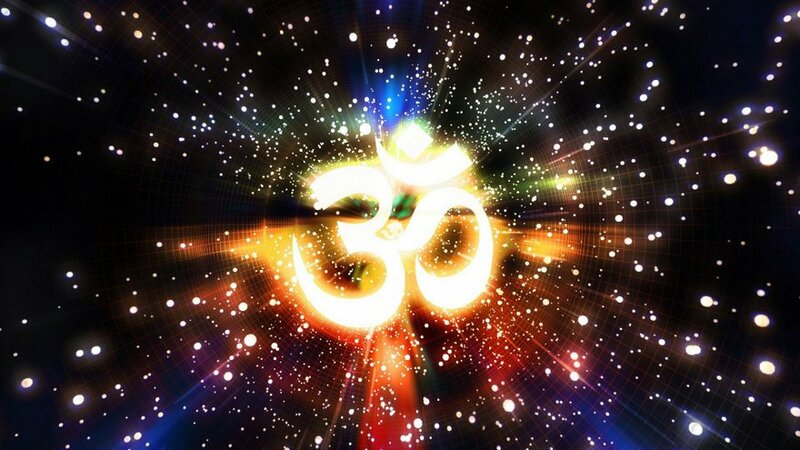 The chanting of Om is a powerful tonic. When you chant Om, you feel you are the pure, all pervading light and consciousness. those who chant Om will have a powerful, sweet voice. Whenever you take a stroll, you can chant Om. You can also sing Om in a beautiful way. The rythmic pronunciation of Om makes the mind serene and pointed, and infuses the spiritual qualifications which ensure self-realization. Retire to a quite place, sit down, close your eyes and completely relax your muscles and nerves. 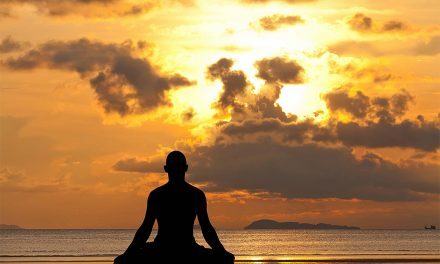 Concentrate on the space between your eyebrows and quieten and silence the conscious mind. Begin to repeat “Om” mentally while associating the ideas of infinity, eternity, immortality, etc. You must repeat Om with the feeling that you are the infinite and all-pervading. Mere repetition of Om will not bring the desired result. 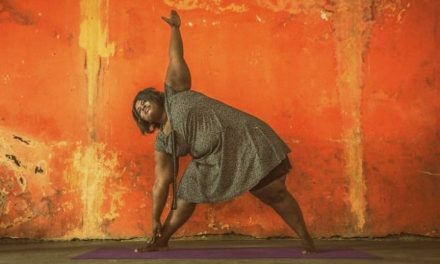 Every part of your body should powerfully vibrate with these ideas. This feeling should be kept up all day long. Practice regularly and steadily with sincerity, faith, perseverance and enthusiasm in the morning, midday and evening. I loved the description of om chanting. I am a doctor and believe in spirituality. I really love all your articles.It enlightens me and gets me closer to the reality. One of the best expositions I have read. Simple, Direct, Clear. We are very happy to read everyday these articles. We use to sit all family members together & reading these articles. We were realised many health & spiritual concepts. Many thanks for this social well being concern of this website. I like very much your every article like this. The daily articles are very informative and like today’s OM gives a feeling of peace and serenity . Mandukya upanishad explains the four padas of AUM and the fourth the THURIYAM . Really one of the most beautiful explanation of the symbol…. Sree Om….!!!! If one will chant it with the feel, process n the meaning in mind it will really make them pure n infinite…!!! Very nice article about om.while we chanting this mantra positive energy is around us. 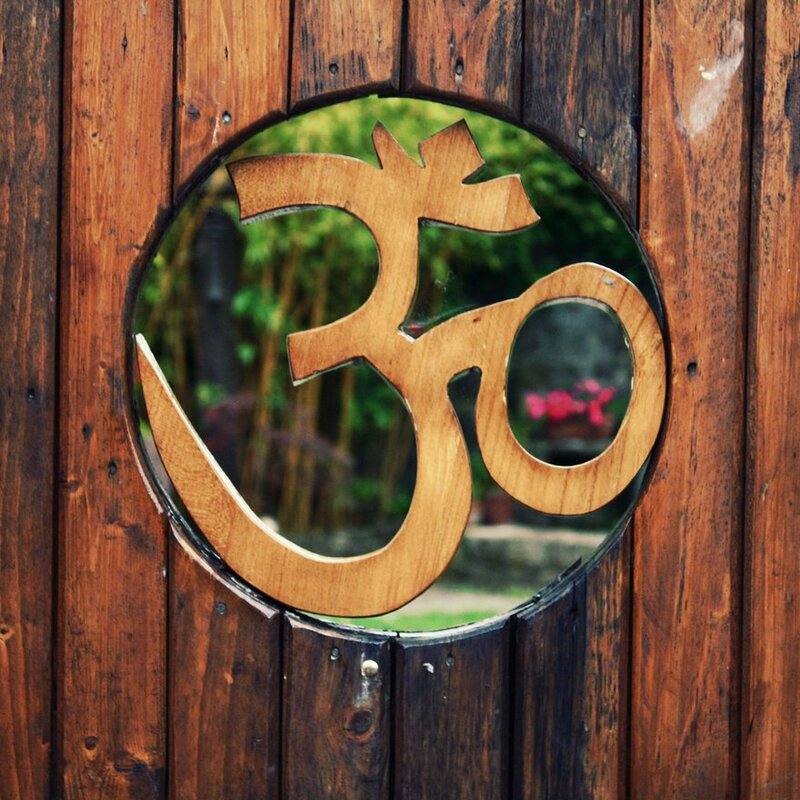 yes, it is our deep inner vibration – what great hum and sound harmony when we align with the Om – But one cannot leave here without the Svastika – the symbol of the Radiating Light. Light and Sound matrix of All Creation. Om Svasti Svasti Om Om Shanti. God Bless You. You have enlightened every spiritual heart with your article. Since last couple of years I used to do “LIKHIT JAPA” using symbol “om”. Now onwards I will be able to do it with more awareness. What supreme,superb & splendid explanations of our Majestic Hindu Dharma. The ultimate realisation in our human incarnation is beyond intellectual comprehension.How advanced were the rishis of yore to have scripted these profound truths! To have travelled so deep into the infinite depths of the soul or athma and to reveal to us the very essence of the Super soul or Paramathma is nothing short of a divine miracle. Sanathan Dharam ki Jai. Aum being the sound of the soul.Aum being the origin beyond origin. Aum being the beginning and Aum being the end. om is creation or srusti. articles are very educative. does lots of good to young minds. Beliefs youngsters should learn, educate and familiar themselves with our culture and heritage. thanks for the good work. Amazing explaination of “OM” . Thanks for publishing it for the benefit for every soul who is in search of truth .I read all your articles on regular basis and they are amazing . Thanks and God bless to whole team ,involved in publishing these articles of valuable knowledge .